Make Marrakech your jump-off point to the region’s best landscapes and historic towns by going on several day trips during your stay. Marrakech is a popular tourist city in Morocco, home to many historical monuments, museums, religious landmarks, and traditional markets. The old medina is a sharp contrast to the more modern streets of Guilez and the lush greenery of the Palmeraie. 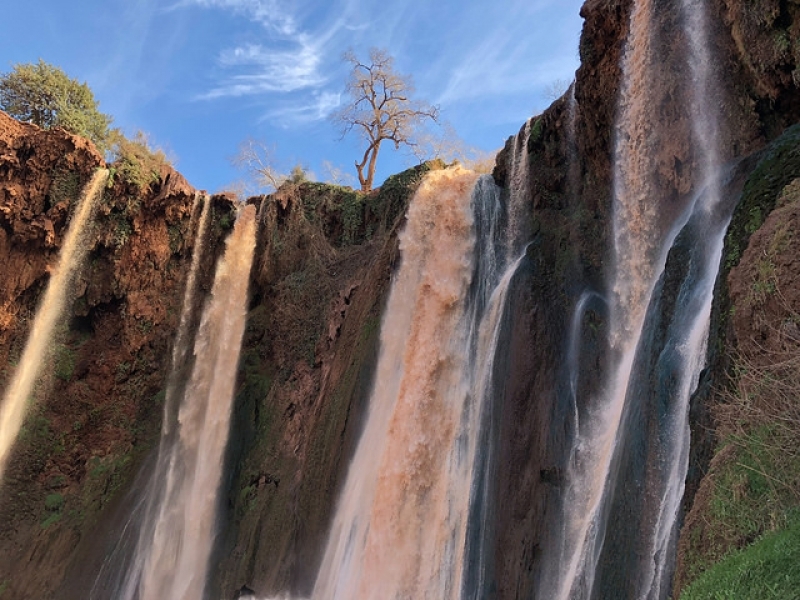 While there’s certainly enough to keep you busy within the city itself, there are also several fascinating places within easy reach that offer a different view of Morocco. 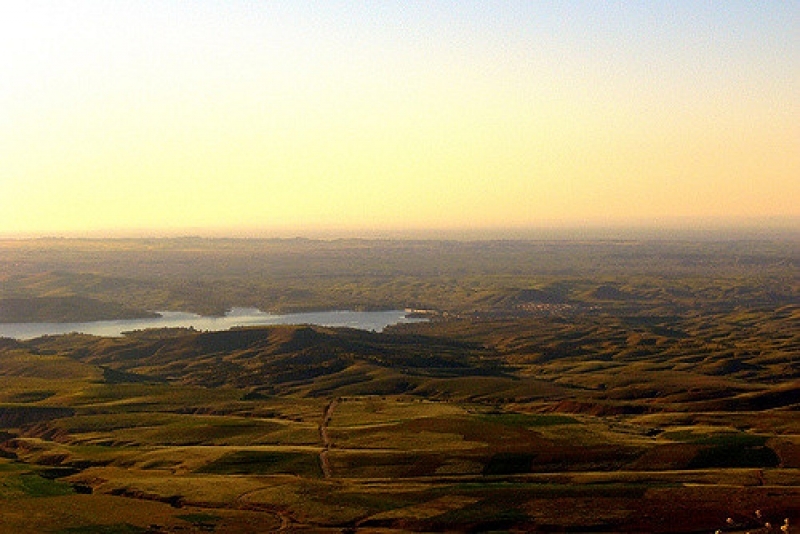 Get out and explore with one of these awesome day trips from Marrakech. Ourika is a Berber village in the Atlas Mountains, known for its beautiful landscapes and traditional way of life. A premier destination for day-trippers from Marrakech who want to discover the countryside and find some relief from the hustle and bustle of city life, Ourika Valley promises striking vistas, outdoor adventures, and deliciously fresh air. Restaurants and cafes operate alongside the river, with some that have set up tables at the water’s edge or even in the shallow flow. 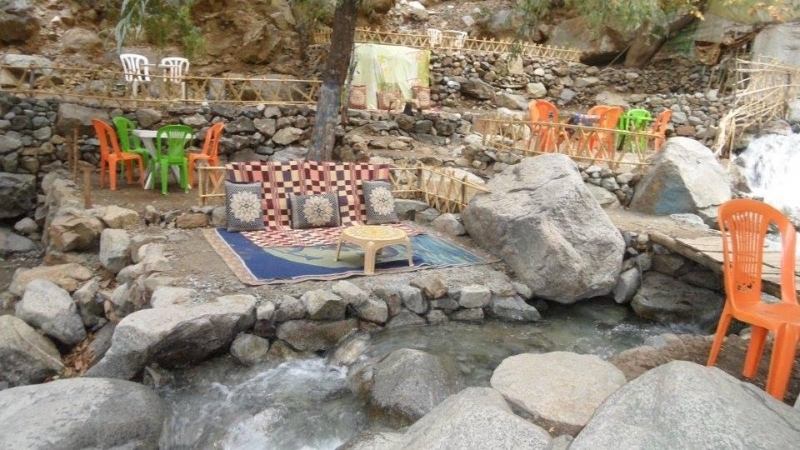 You can sit and relax with your feet immersed in the cold river as you sink your teeth into a tasty tagine or other Moroccan delicacy and sip on a glass of sweet mint tea. Shops sell traditional crafts and souvenirs and you can hike up the multi-level waterfall of Setti Fattma to really get the blood pumping. 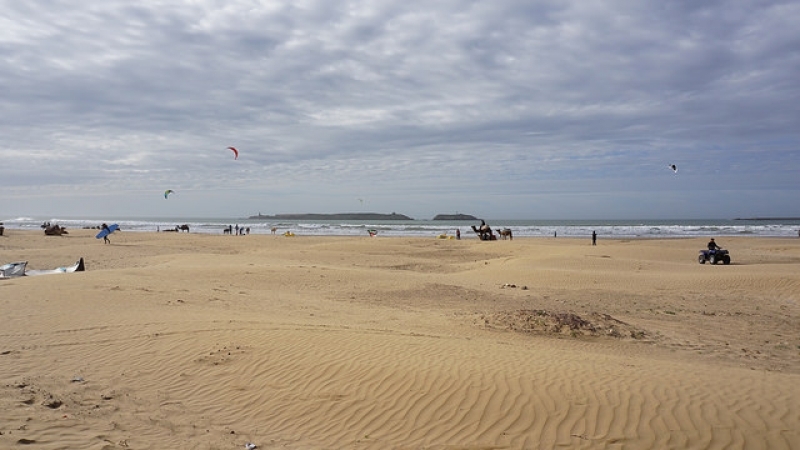 Previously called Mogador, known as the Windy City of Morocco, and used as a filming site for the popular Game of Thrones, Essaouira is another day-trip destination from Marrakech. Set alongside the Atlantic coast, a strong wind blows through the medina for most of the year. This may make it a bit too chilly to swim and sunbathe, but you can still enjoy pleasant walks along the sands and enjoy the coastal views. It’s a top spot for windsurfing and kite surfing, and nearby areas offer hiking, cycling, and horse riding. The countryside is prime argan-growing land and you might see the famous goats in trees. You can visit argan oil collectives to learn more about the oil-extraction processes. Argan oil products are abundant in the souks, and you’ll also find a wide assortment of pottery, household goods, clothes, artwork, artisan crafts, and souvenirs. 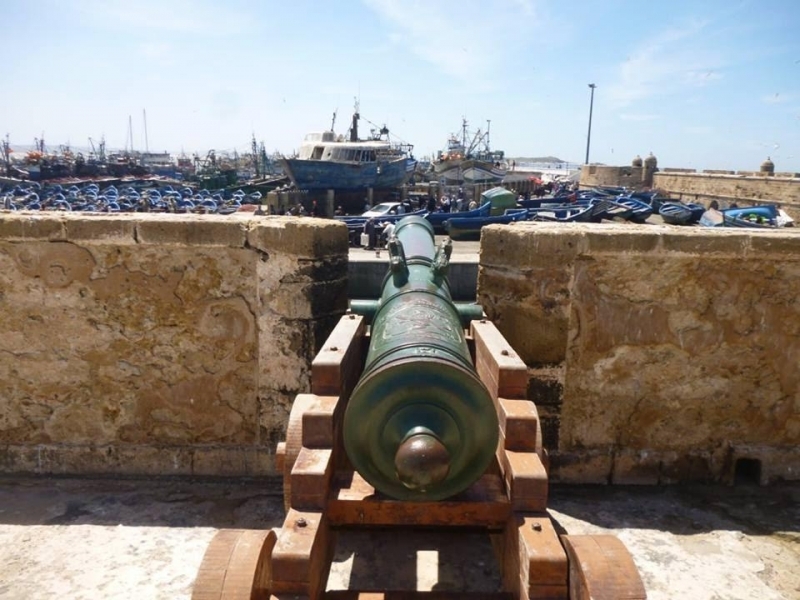 Snap pictures with the cannons that line the fortress walls, walk around the harbour, visit art galleries, and take a break in one of the many cute cafes. Visitors who want to experience Morocco’s largest city in a short space of time can take a day trip from Marrakech. The nation’s economic heart, it attracts more business travellers than tourists; but that doesn’t mean there’s nothing to see here. 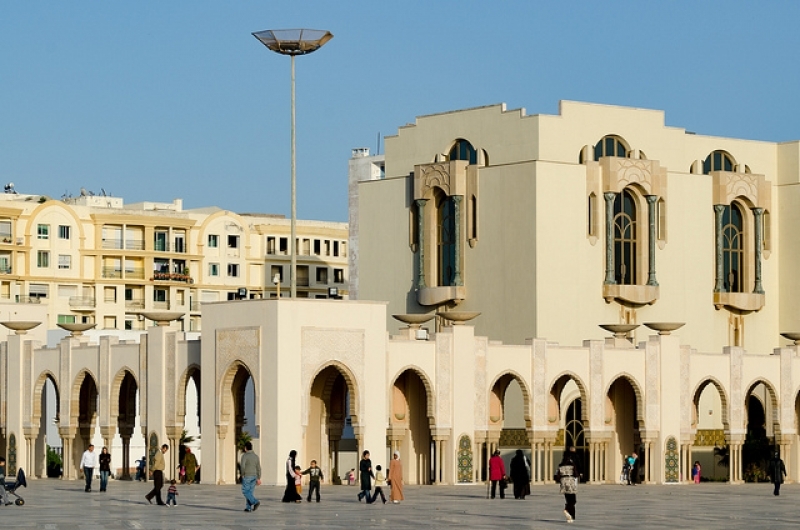 The city boasts one of Morocco’s most stunning mosques: the glorious Hassan II Mosque. An architectural marvel, it is open to non-Muslim visitors at set times throughout the day. Casablanca Cathedral is a beautiful contrast, and other highlights include nearby beaches, Morocco Mall, which is one of the biggest shopping centres in Africa, the Museum of Moroccan Judaism, Villa des Arts, and the beautiful architecture around Place Mohammed V.
Ouzoud Waterfalls are the highest cascades in Morocco. The journey here is scenic, travelling through the mountains and past olive groves, to reach the laid-back town surrounded by nature. 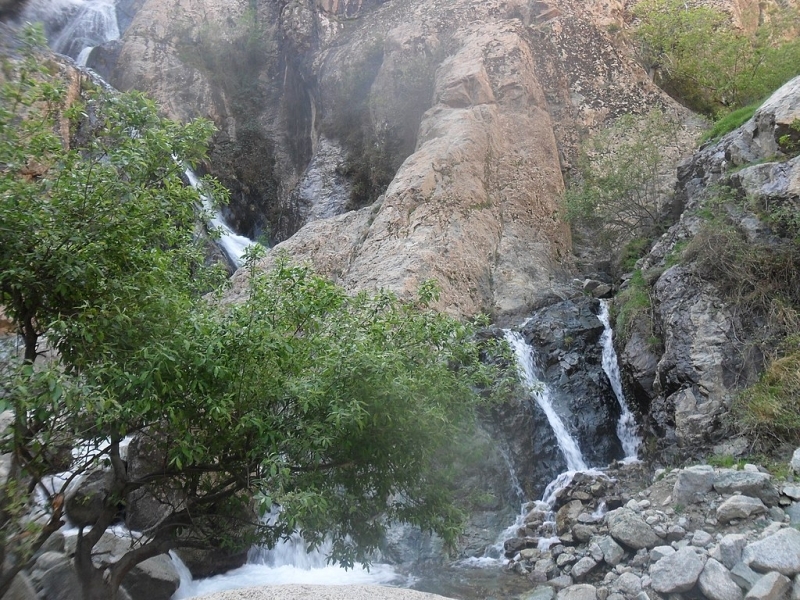 The area offers great hiking opportunities, though the main draw is the large waterfall. Just a short stroll from the town and you will find yourself at the top of the falls, overlooking the crashing water. Monkeys swing from branch to branch, birdsong fills the air, and the clack of insects can be heard clearly. Hike down to the bottom of the falls and you’ll find areas where you can swim and take a boat ride. A number of local restaurants overlook the falls and there are several places where you can purchase local goods. 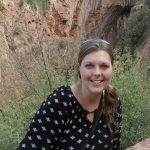 A top day trip for fans of history and culture, organised day tours to Ouarzazate from Marrakech cram in several highlights. Known as the Doorway to the Desert, the mountains are scattered with traditional villages and kasbahs. 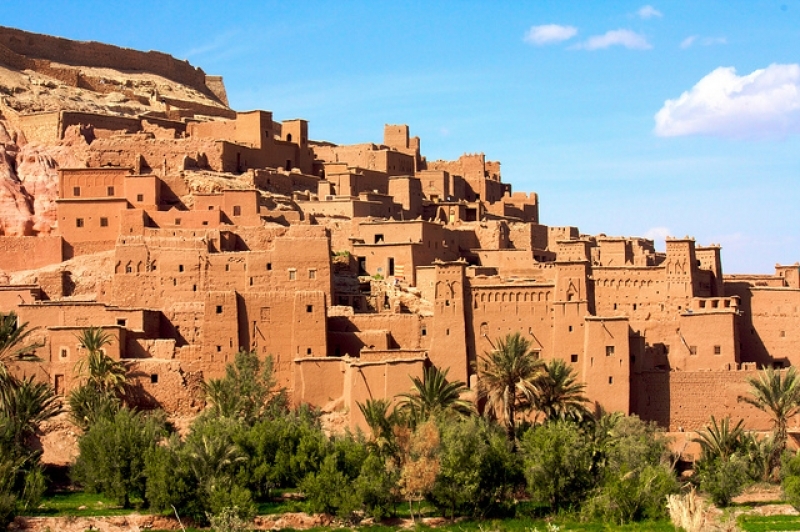 You’ll likely stop at scenic vantage points and local markets before reaching the incredible Ait Ben Haddou, a fabulous traditional earthen-built kasbah. The site has been featured in a number of movies, so don’t be alarmed if you get a feeling of déjà vu. Only a few people live in the kasbah today, with many owners having relocated to nearby villages. 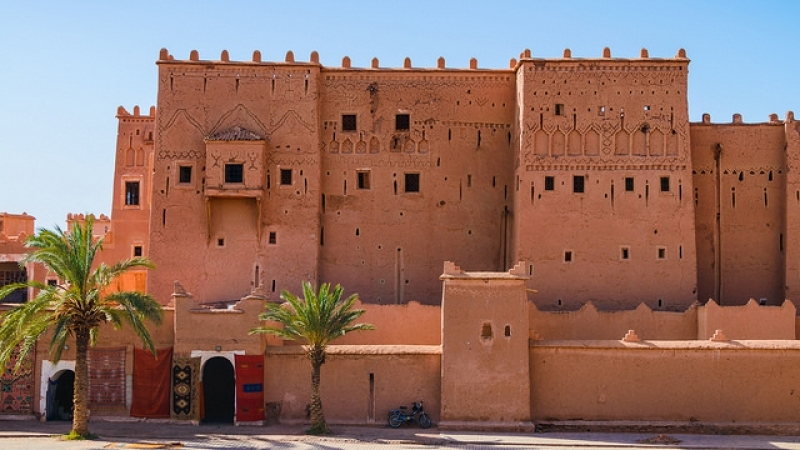 Afterwards, you’ll likely have the opportunity to visit the once-opulent Taourirt Kasbah and film studios. The Agafay Desert lets you admire lunar-like landscapes without schlepping all the way to the Sahara Desert, the lake at Lalla Takerkoust is scenic, and Imlil offers lots of outdoor activities. Off-the-beaten-track Demnate has interesting natural features, El Jadida provides Portuguese heritage and seaside life, and, if you want to see the nation’s capital, Rabat is also accessible in a day. 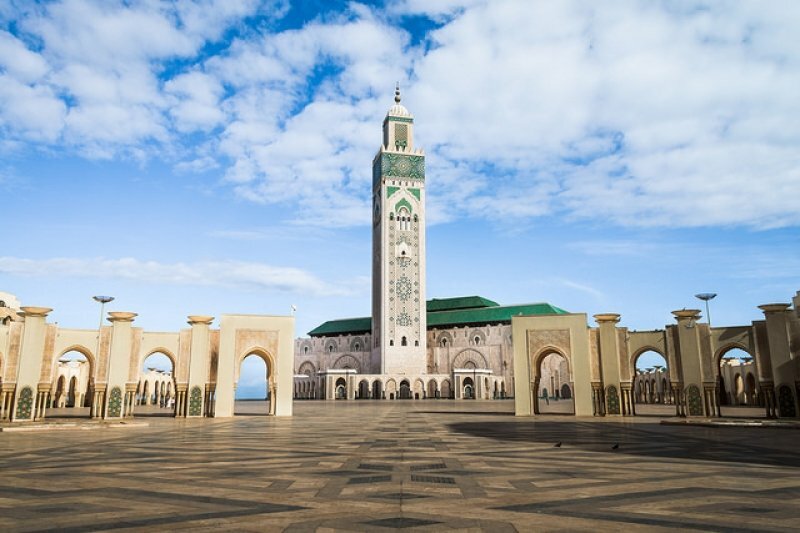 There are many side trips to take from Marrakech to broaden your Moroccan experiences.